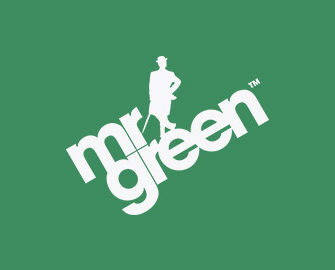 Mr. Green – Celebrate New Year in New York! Play to celebrate NY in NYC! Win a trip to NYC for New Years Eve 2017/18! From famous sightseeing locations like Times Square, Broadway and the Statue of Liberty to famous TV shows like Friends, Seinfeld and so much more – the Big Apple has it all. And thanks to Mr Green and NetEnt, one lucky player will be spending the New Year celebrations in the one and only New York City plus 500 runners-up will bag great cash prizes worth a total €10,005. And there to help are two Jacks. Simply play on Jack Hammer or Jack and the Beanstalk to collect tickets to the prize draw. 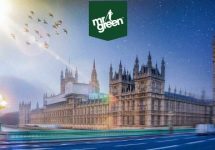 2nd – 8th October 2017: Mr. Green – Celebrate New Year in New York! Dive into the action at Mr. Green and secure your tickets for this awesome prize draw. Players have time until midnight on 8th September 2017 to collect up to 50 raffle tickets every day for a chance to win an exclusive trip to New York and attractive cash prizes. This campaign is in association with Netent. Earning Tickets: Collect 1 ticket for every €10 wagered with cash funds on Jack Hammer and Jack and the Beanstalk, up to 50 tickets per player per day. Play with bonus funds does not qualify to earn tickets. On 9th October 2017, Netent and Mr. Green will randomly draw 501 winnings tickets from all eligible entries and allocate the prizes in order the tickets are drawn. All runners-up prizes will be credited within 48 hours as cash, no wagering requirements. The winner of the 1st prize and his travel companion must be aged 21 or older. 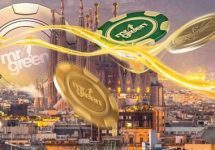 Runners-up Cash Prizes: 1x €2,000 | 1x €300 | 1x €250 | 497x €15.